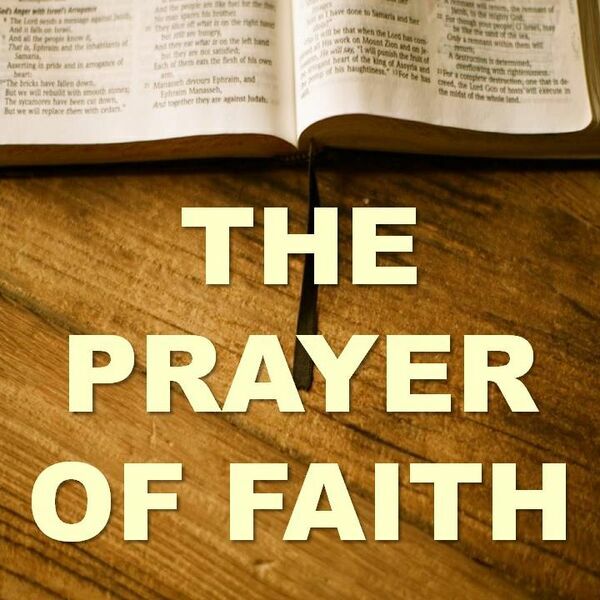 The prayer of faith is a prayer with substance because it is loaded with God's Word. Prayers of faith (substance) make an impact by changing people and circumstances. In this teaching I take a close look at King Jehoshaphat, and the nation's prayer to God when destruction was imminent. Be encouraged and strengthened as you pray the prayer of faith! Thanks!